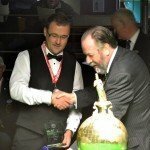 Northern Snooker CentreThe 2014 World Championship occurred at the in Leeds. 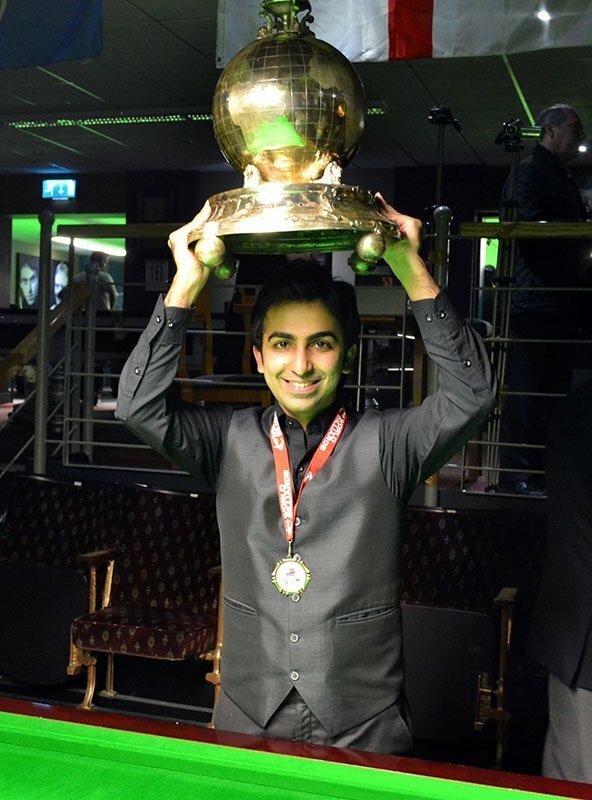 The 2014 World Championship occurred at the Northern Snooker Centre in Leeds. Click here to see the results for the 150up event and here for the timed event. 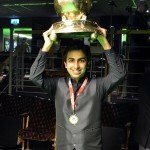 Pankaj Advani defeats Rob Hall in the final to complete the clean sweep of 150-up and timed formats ! Read – and watch – the report in the Leeds Evening Post here. Draw, results & schedules here – 150-up and timed.